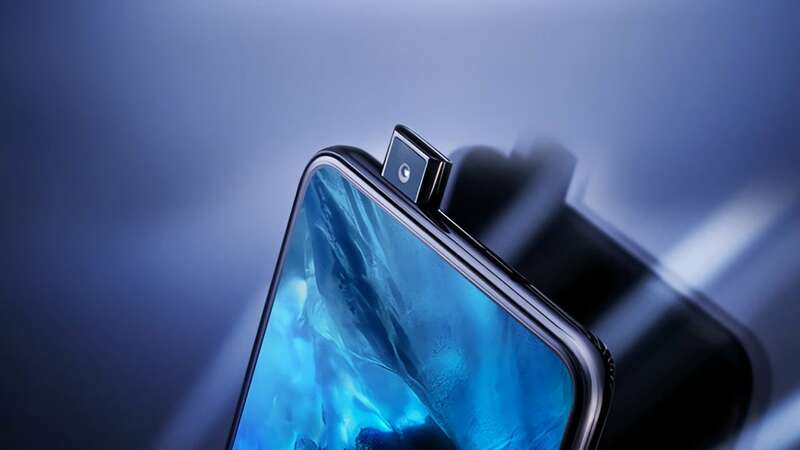 Oppo has earlier confirmed that the F11 Pro will have a 3D gradient casing. 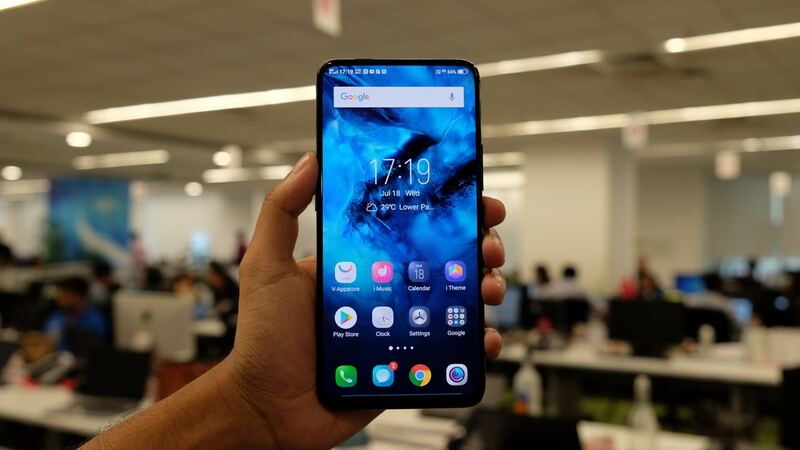 The Vivo V15 Pro brings with it a tonne of features that you would expect from a Vivo Nex successor. LG's technology is called as Crystal Sound OLED or CSO which vibrates the entire display to generate sound. 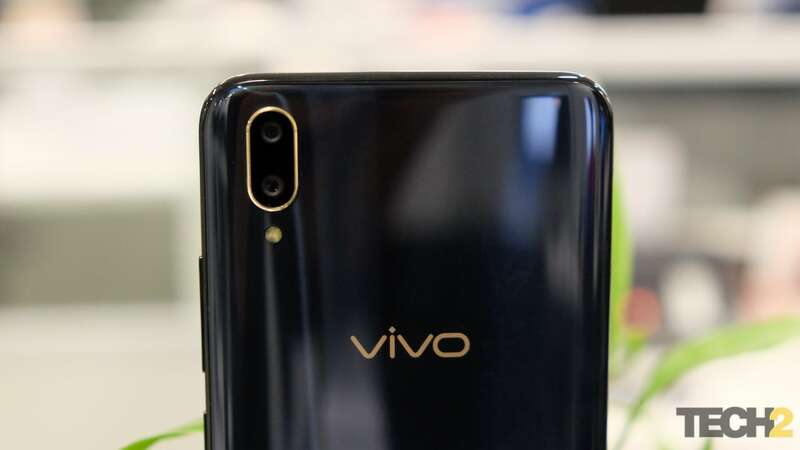 The Vivo Carnival Sale will run only for a day so you do have to act fast on your wishes. 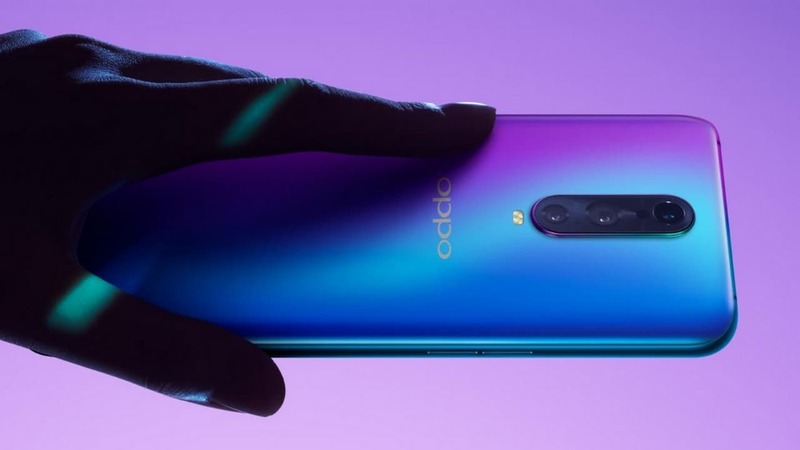 The Oppo F11 Pro teaser is quite short but it reveals that it can take “Brilliant Portrait in low light”. 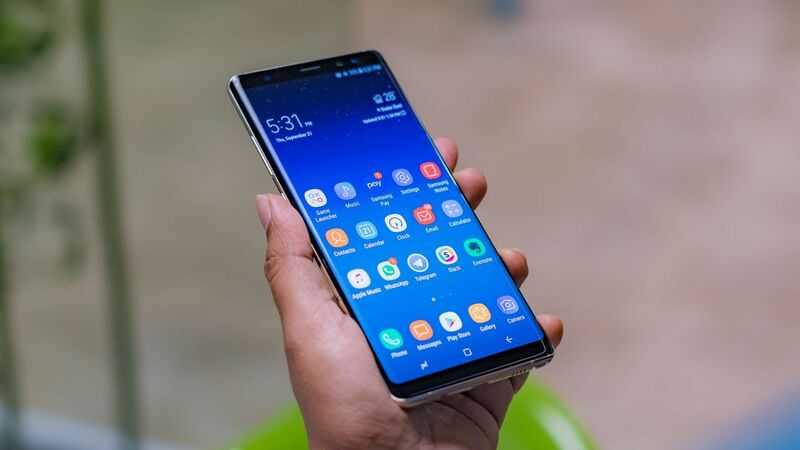 The Galaxy A90 will also likely pack a triple rear-camera setup and an in-display fingerprint scanner. 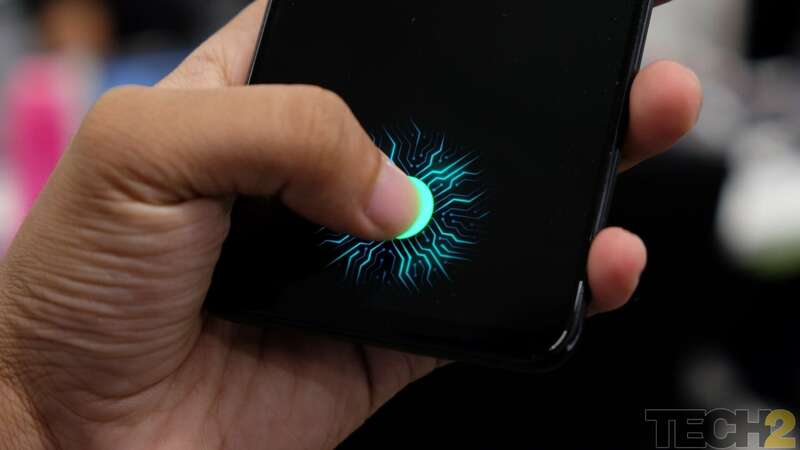 Vivo APEX 2019 is also expected to come with a sixth-generation in-display fingerprint sensor. 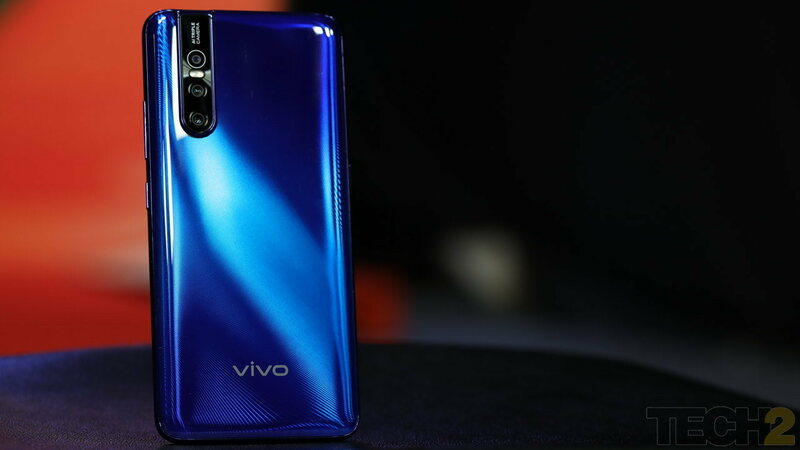 Vivo brought the NEX to India one month after launching the Vivo NEX in China. Sound on Display technology by Samsung uses vibration and bone conduction to create sound. 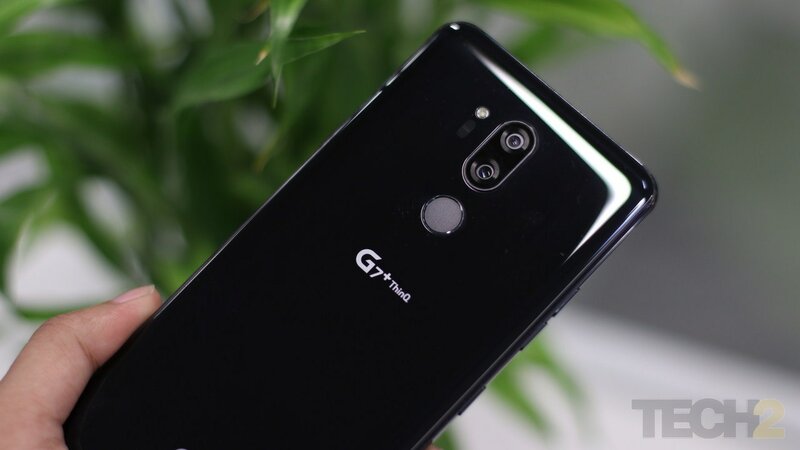 Asus is believed to sport one or both these camera designs on its 2019 phones.